WOW!!! 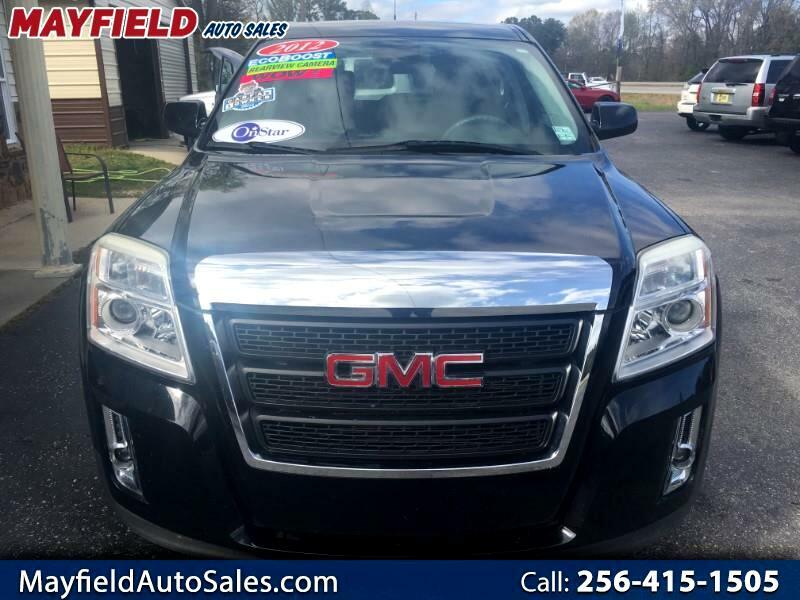 BEAUTIFUL 2012 GMC TERRAIN!!! BLACK WITH CHROME ACCENTS, BLACK INTERIOR AND REAR VIEW CAMERA!!! CLEAN CARFAX ONE OWNER WITH 118,711 MILES!! !